The 176 meter long, 5180 dwt passenger cruise ship Marco Polo went aground near Sortland, Norway. The Marco Polo was proceeding through the Sortland Sound when it struck a previously unknown shoal. The vessel suffered a small gash in one of its ballast tanks. No reports of injuries to the 1,100 passengers and crew on board. 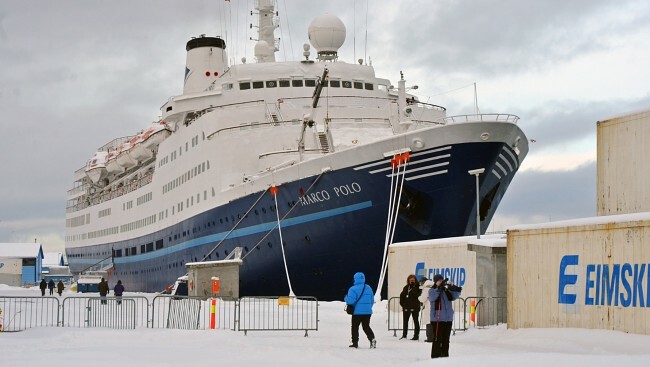 The Marco Polo proceeded to Sortland where it made temporary repairs and was allowed to proceed on its scheduled voyage. Reports state a local pilot was in command at the time and the master was not on the bridge at the time of the incident.